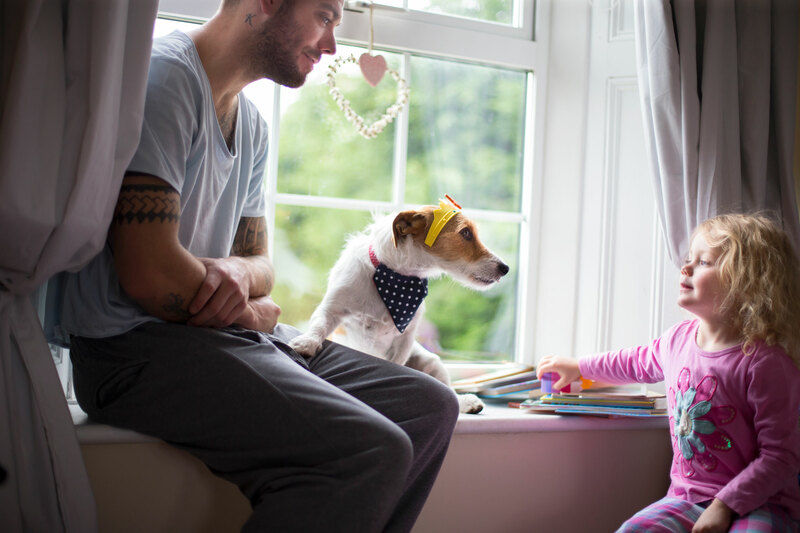 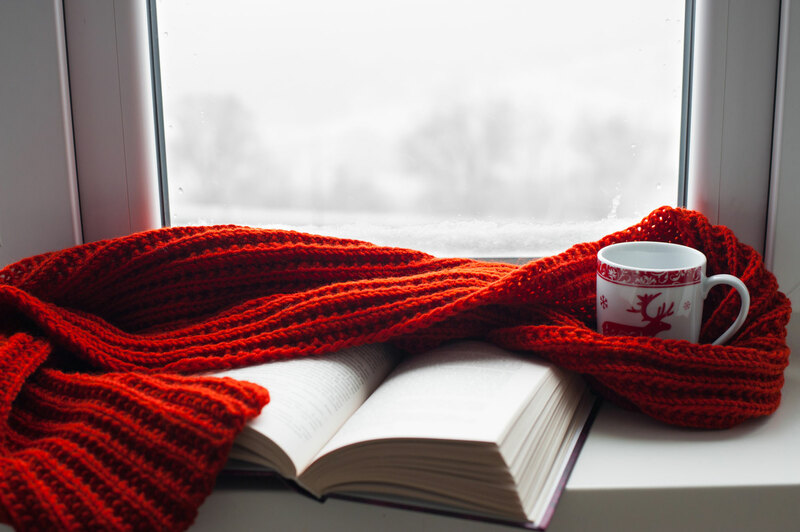 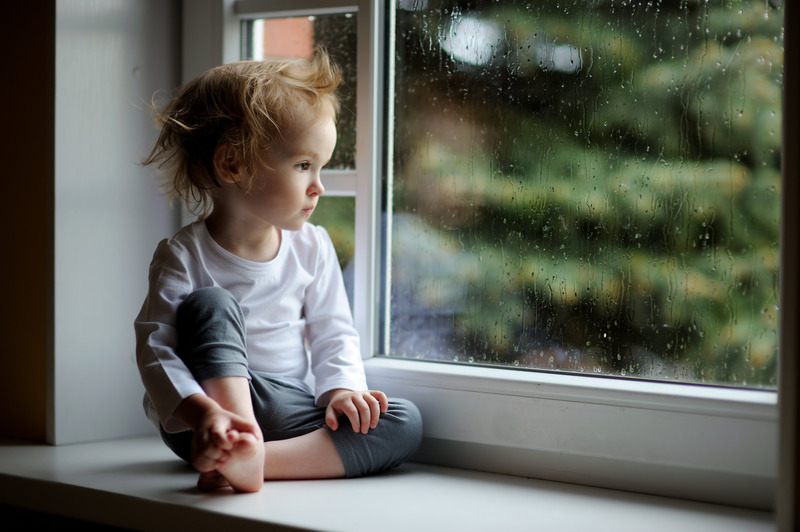 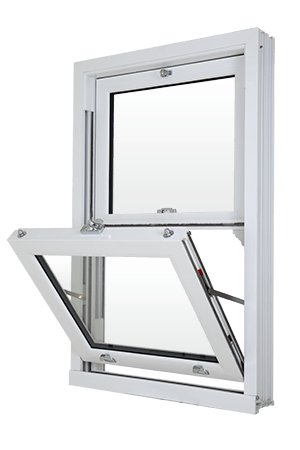 Get Ready to Experience a New, Safe & Secure Lifestyle with Our UPVC SASH Windows! 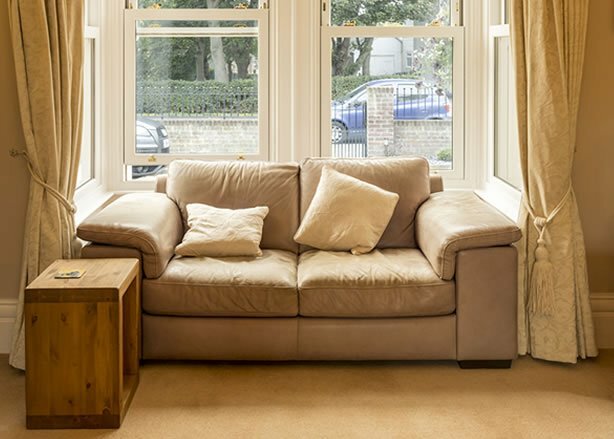 Class, Luxury & Affordability with the latest Technology! 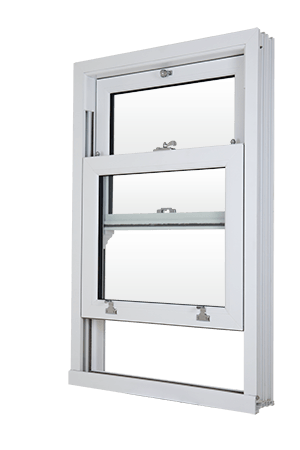 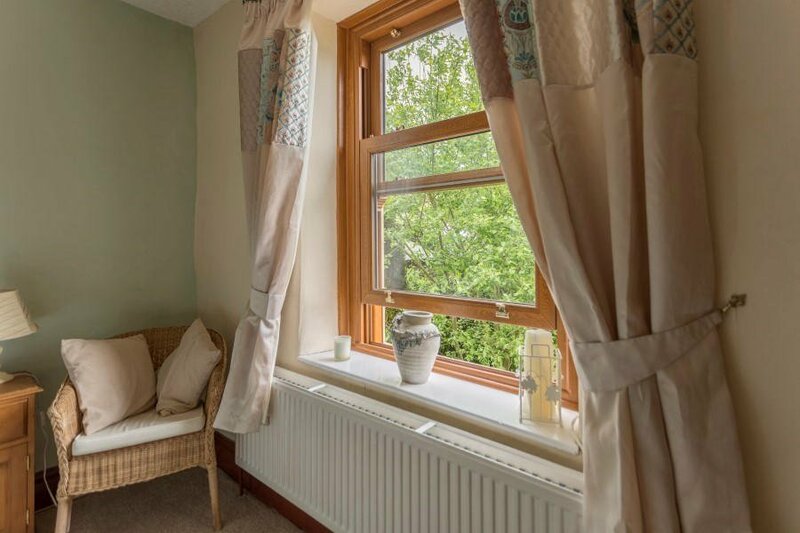 We truly realize the fact that traditional sash windows are not so reliable and can be broken easily, our bequest UPVC sash windows are manufactured after careful and thorough research of the buyer’s requirement. 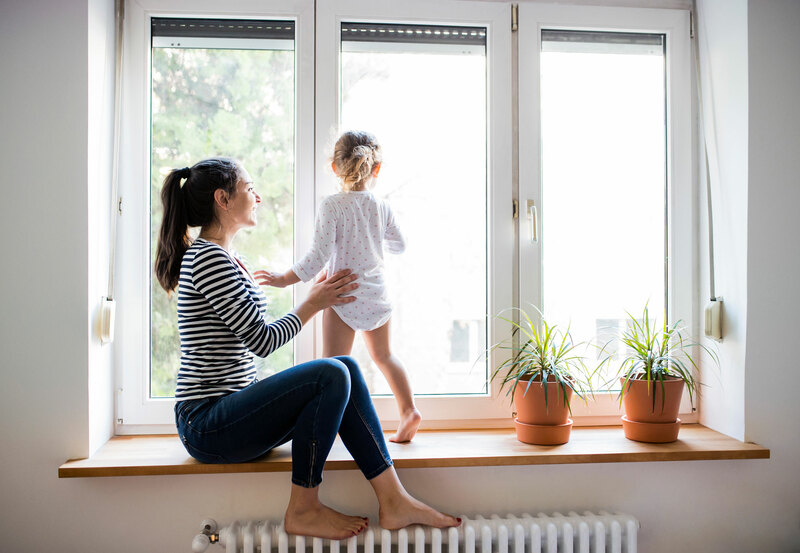 These fancy yet technologically up to date windows do not only adds value to the residence but gives relieve to the buyer due to the durability and safety measures. 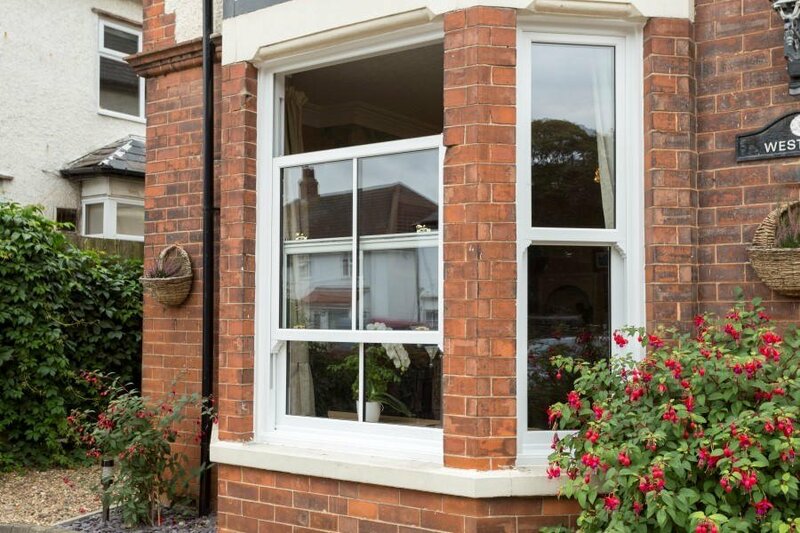 You can upgrade old and vintage buildings by replacing your old timber sash windows with our UPVC windows. 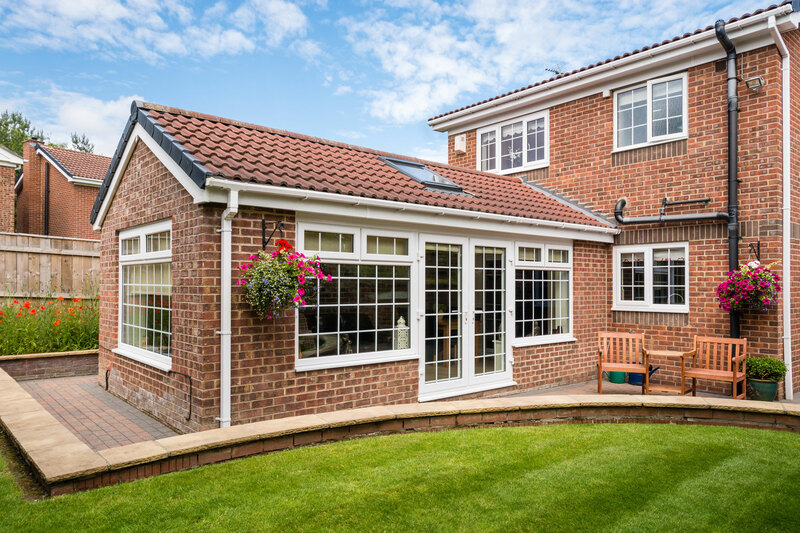 We offer vintage style 19th century look sash windows, our designs are manufactured up to the latest industry standard and technology, however, the look and feel take you a few centuries back to match the construction of your villa or bungalow. 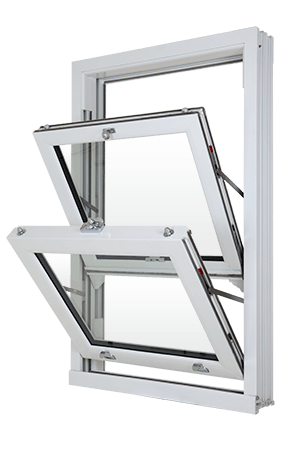 Stylish, Trendy, Durable & Economical! 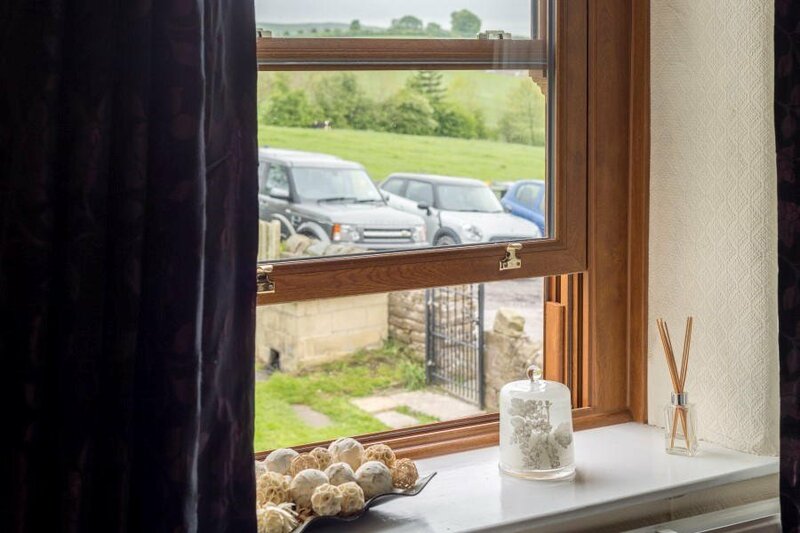 Our classy Sash windows are designed considering the modern day requirement and to match the interior and exterior of the home. 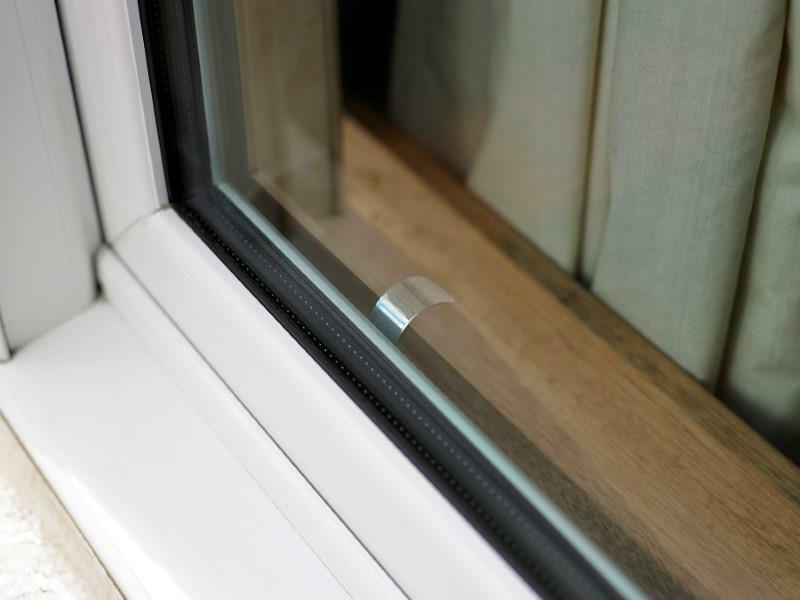 We do not prefer using old style without any weights, sash or old boxy style but only smooth gliding. 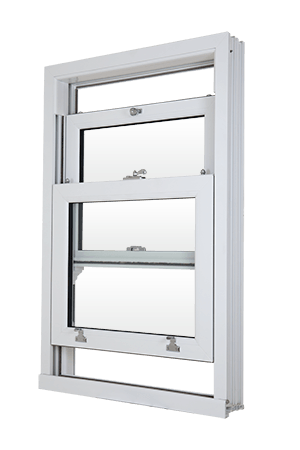 The salient feature of our classy sash windows is that both of the sashes can be opened at the same time without any hassle, the glass can be cleaned easily and tilted for ventilation. 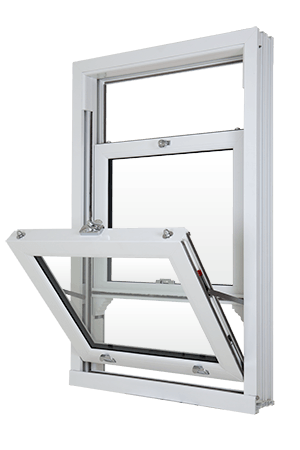 The windows will not be snagged and the pulleys will not be jammed anymore, since our standard of manufacturing the UPVC windows uses the latest technology.